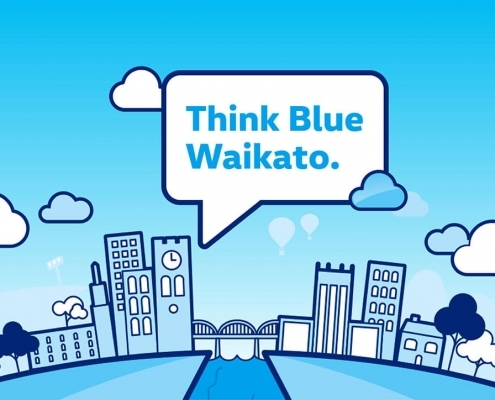 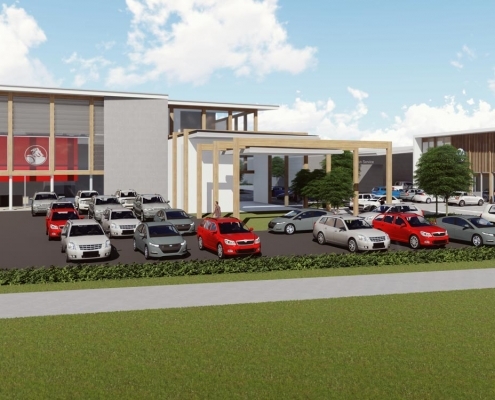 Think Blue Waikato is a group of Waikato businesses, local bodies and community groups who have committed to a greener and more sustainable Waikato by taking part in a minimum 12 month electric vehicle trial. 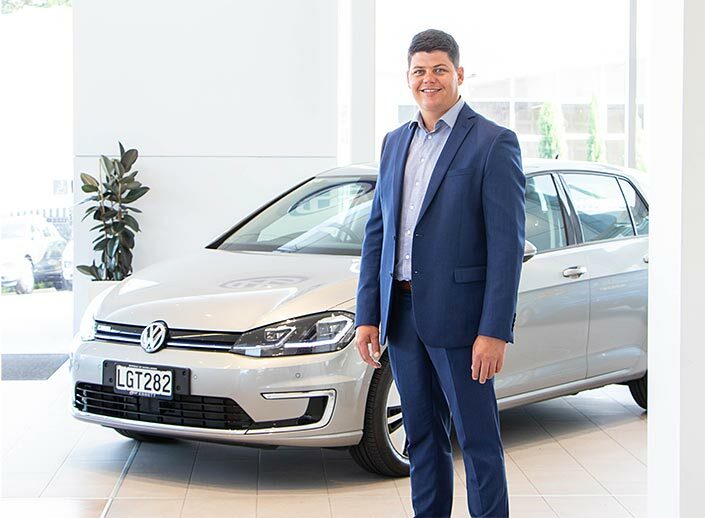 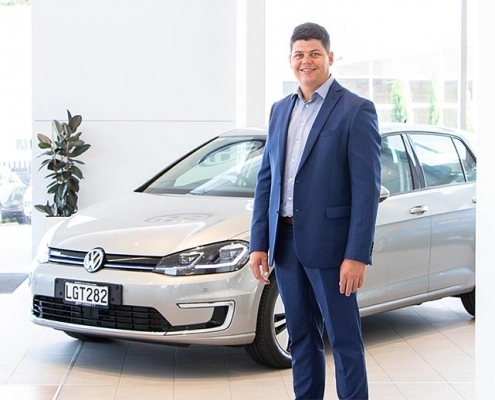 Developed by Ebbett Volkswagen, the program offers partners the chance to visually demonstrate their commitment to EVs and regional sustainability. 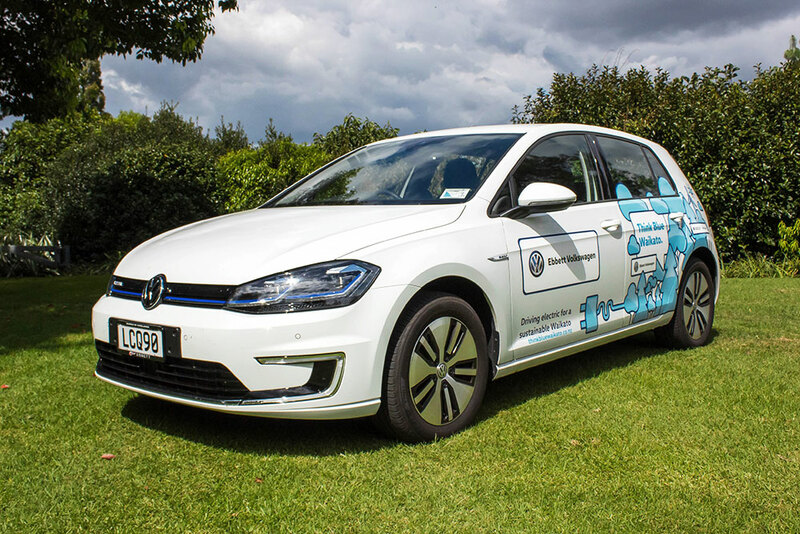 It also helps start their journey away from a fossil fuel fleet by allowing staff and customers to trial the Volkswagen e-Golf with a low entry cost. 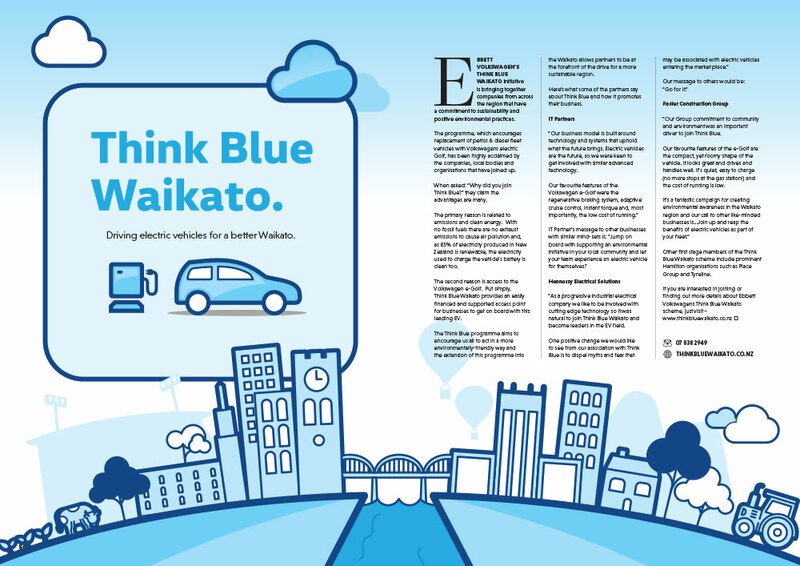 You can also see our write up in the Waikato Business Showcase by downloading the pdf (click on the image below).